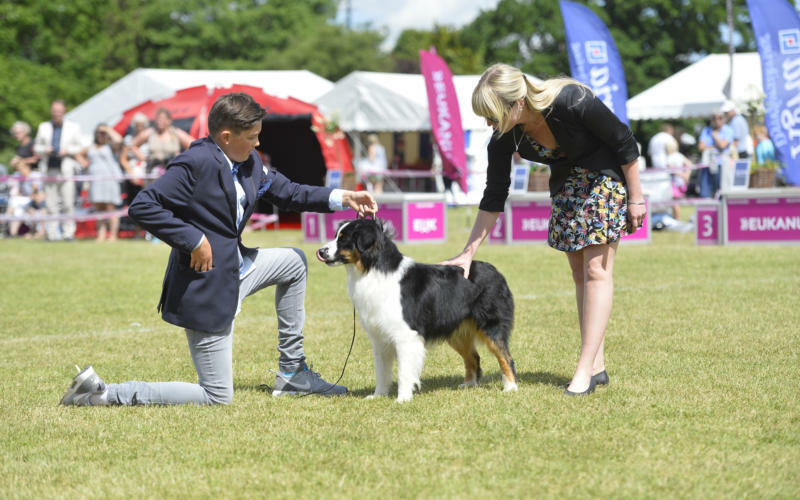 International double dog show at the beautiful island of Bornholm on 17 and 18 August 2019. The show will take place outdoors at Rønne Stadion Nord. 1st closing date: 15 July 2019 at 23.59. 2nd closing date (online entry only and with an additional fee of DKK 100.00): 22 July 2019 at 08.00. The show will take place outdoors. It is not possible to camp in connection with the show area.